In November we planted pots with spring bulbs in different layers (bulb lasagne); bottom layer - late flowering bulb; middle layer - mid-season bulb, top layer - tiny bulbs like muscari /crocus/snowdrops. Then right on top of the bulbs, pansies. 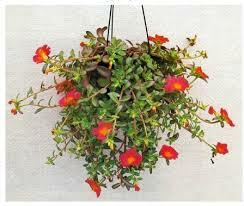 This month the topic is suitable plants for hanging baskets, window boxes and containers. 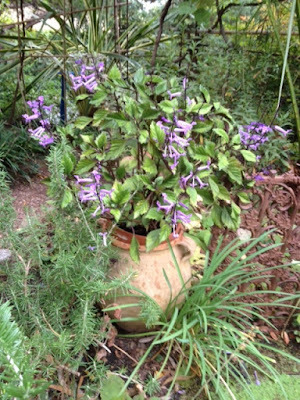 Compost – with slow release fertiliser, suitable for containers. 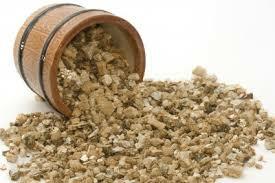 Vermiculite – what is vermiculite? It is a natural mineral mined since the early 19th century (aluminium-iron-magnesium silicate) resembling ‘mica’ in appearance. 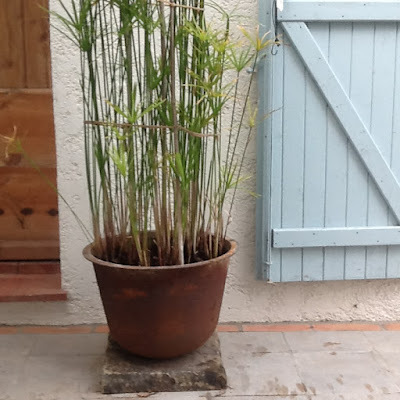 It is sold in pellets, it is non toxic, odourless and sterile. In potting soil it increases water and nutrient retention, aerates the soil, resulting in healthier and more robust. Available at Gamm vert. Sphagnum moss – needs to be soaked in water for 30 minutes. When lining your wire basket pull out clumps of the moss from the water and press the moss against the inside of the wire basket. Place your free hand on the outside of the basket and press the moss between your two hands. Available at Gamm vert. 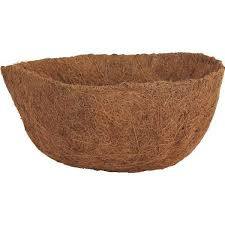 Coco fiber liner – made of brown coconut fiber from the husks of ripe coconuts. It can absorb a lot of water, releases the water slowly, it is porous hence good aeration, contains small amounts of phosphorus and potassium and has antifungal properties and if the liner dries out, it quickly reabsorbs water. 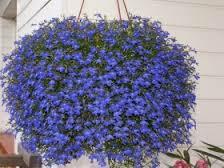 Angel moss liners – It is in fact sphagnum moss, manufactured into basket shapes suitable for hanging baskets. When dry it looks like thick blotting paper. Very easy to pierce holes through. 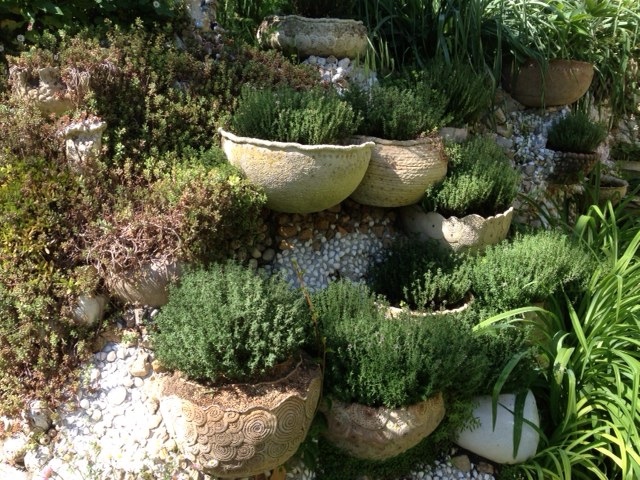 After the basket has been planted up and watered, it expands and sort of shreds giving it a natural appearance. It releases its stored water when the surrounding soil has dried out. Fertiliser – it is important to use all through the flowering season a liquid fertiliser every 2-3 weeks. 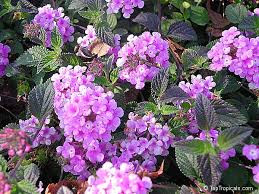 Profusely flowering plants need liquid fertiliser every 2 weeks. 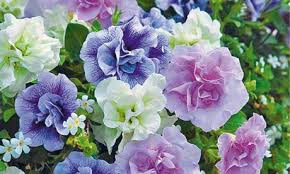 Although you are using a compost with slow release fertiliser, because of the frequent watering some of the nutrients will wash out, hence the replenishing with liquid fertilser. Beforehand find a suitable place to hang the basket. 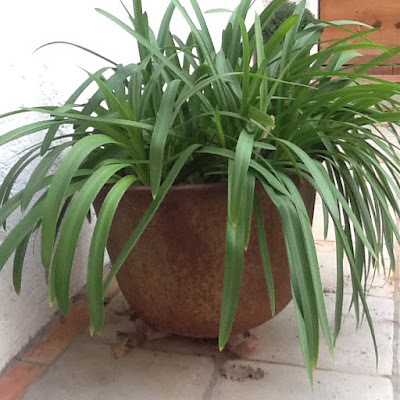 A basket filled with plants and moist soil can be quite heavy. 340 g of sphagnum moss, in French ‘sphaigne’. Circle of black plastic sheeting, about 60cm in diameter. 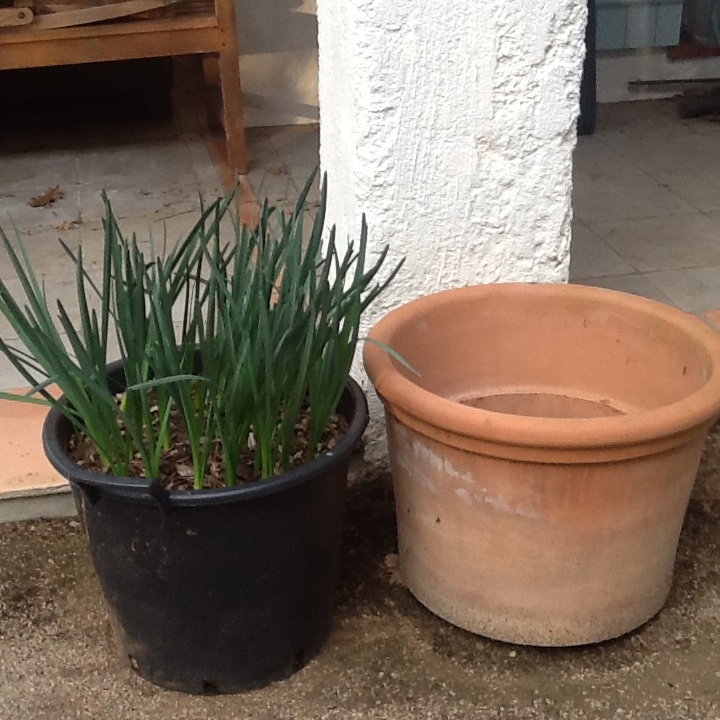 5 litres of compost suitable for containers. 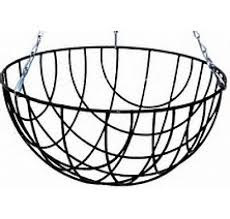 A plant pot or bucket that can hold the wire-frame basket comfortably. Instead of ‘sphagnum moss’ you can use ‘coco fibre liner’ (just cut holes in the liner) or ‘angel moss liner’, very easy to make holes in the angel moss liner. If the basket comes with a chain, remove the chain. 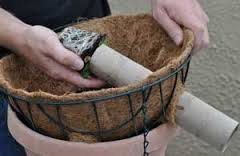 Line the basket with moss up to about ½ way and lay the circle of plastic sheeting over the moss. Make a short slit in the base of the plastic sheeting for drainage. Add some of the compost mixture to the level of the moss. Plant 3 or 4 trailing plants, on their side, through the wiring into the compost with the help of the carton of a kitchen roll cut through the middle. 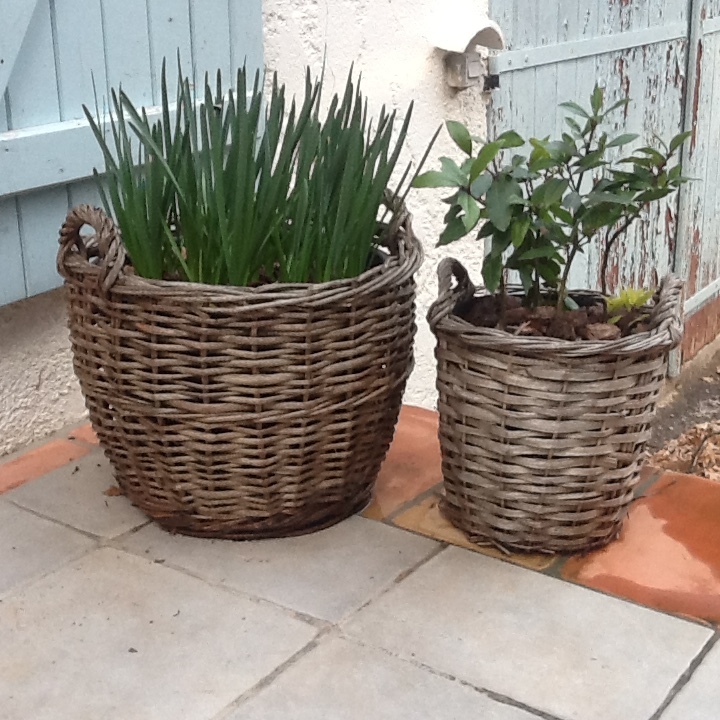 Continue lining the basket with sphagnum moss and compost. At fairly even spaces work more plants through the frame and plant into the compost. Complete lining the basket with sphagnum moss, filling it with compost just below the rim, complete the planting on the top of the basket. Fix the chain to the basket. This kind of basket looks rather rustic. 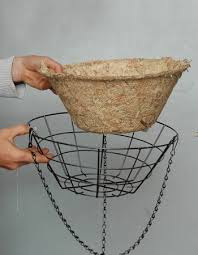 To enhance this effect line the basket with straw. Black plastic sheeting, about 140 cm long and 60 cm wide. 15 litres of compost (suitable for containers) mixed with 5 litres of vermiculite. Line the basket with straw. If you prefer to use ‘coco fibre liners’, they are available for this type of wall basket. Lay the black plastic sheeting over the straw. Cut 3 or 4 slits in the base for drainage. 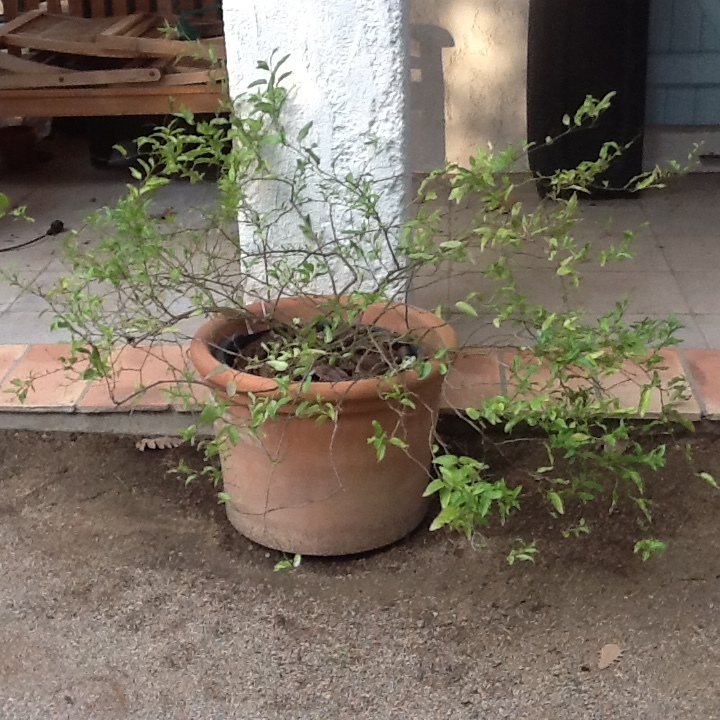 Put in the compost to the right height for the planting. Fill in the compost around the plants up to the top of the liner. 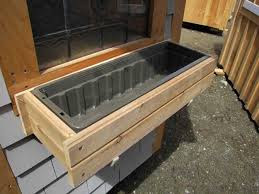 Wooden window boxes need a rigid plastic liner with drainage holes to fit the window box. Terracotta window boxes have already got the holes in them. Line the bottom with a pot liner, then ‘crocks’ or ‘expanded clay pebbles’ so that the drainage holes do not get blocked up. For a pot liner you can use felt underlay for swimming pools. Partially fill with a compost and vermiculite mixture ( ¾ soil to ½ vermiculite) to the right level for your plants to be planted. Insert the plants and gently fill in the compost around the plants, continue to just below the rim. Do not water till the box is in a permanent position. Window trays can be placed underneath to stop water damaging the windowsill. 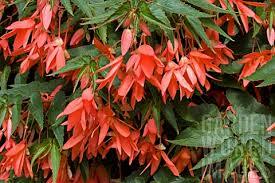 Begonia, many to choose from, ‘Million Kisses’ is particularly pretty. 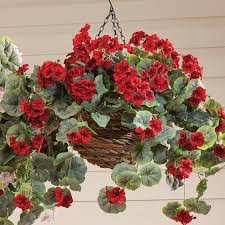 Different trailing Begonias to choose from. Can cope with the sun, but prefers some shade. 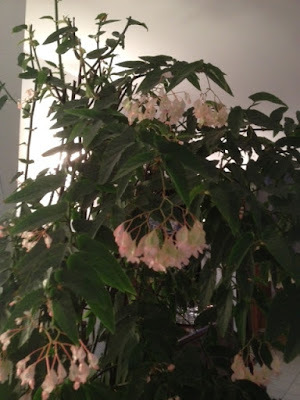 Begonia’s cannot take any frost. 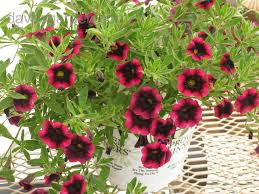 Calibrachoa (Million Bells), resemble small Petunias. 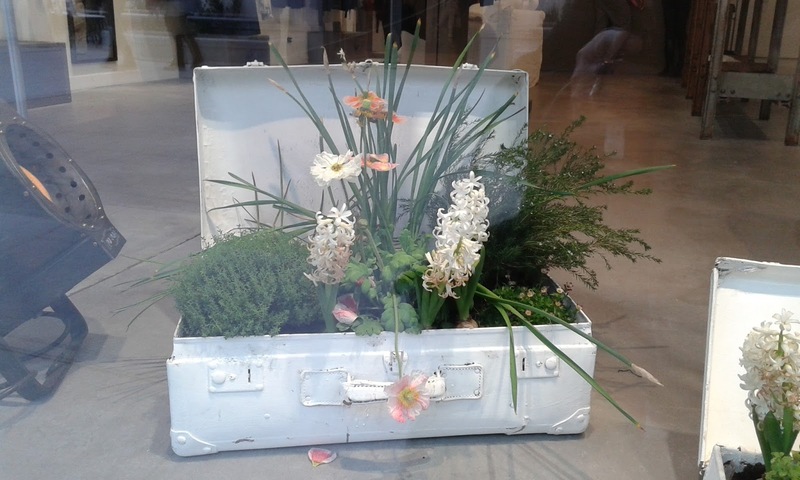 Flowers non-stop, needs no deadheading. Best in a sunny position. 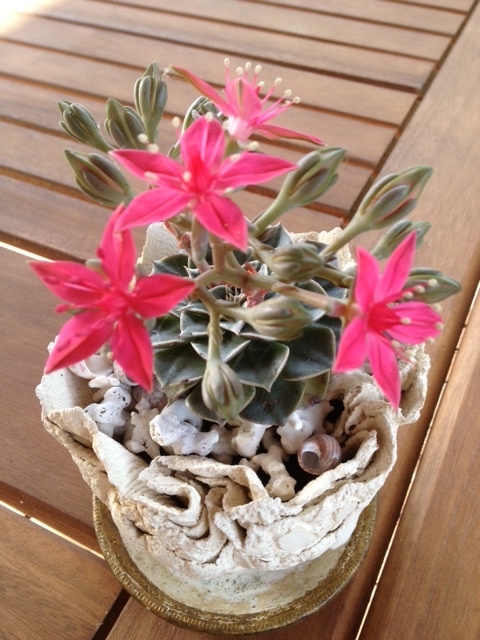 Needs light but not direct sunlight. 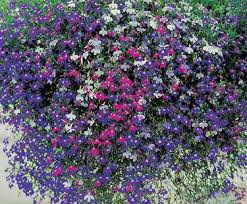 There are quite a few trailing Lobelias to choose from in different colours, ranging from white/red/blue to pink. A plant that grows in the wild in Provence. 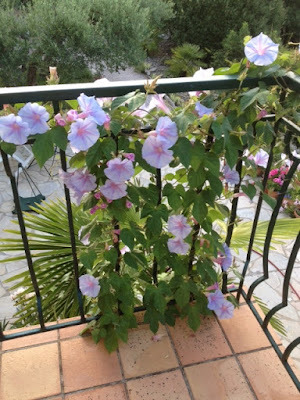 Pelargoniums (Geraniums) trailing ivy-leaved ones. Many different varieties to choose from. 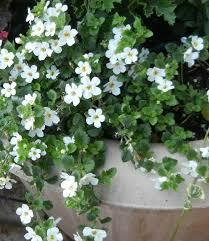 To flower geraniums need 6-8 hours of sunlight a day. 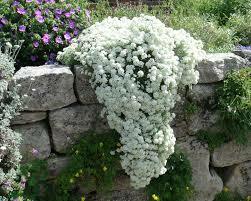 Will grow in partial shade but does best in full sun. Sunny position, but away from hot afternoon sun. 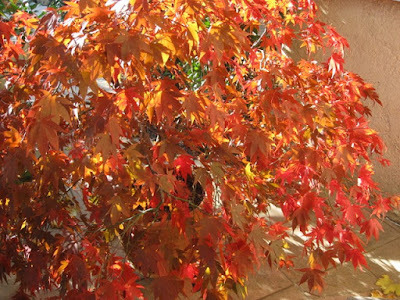 Many varieties, with different leaf shape, colour variations. 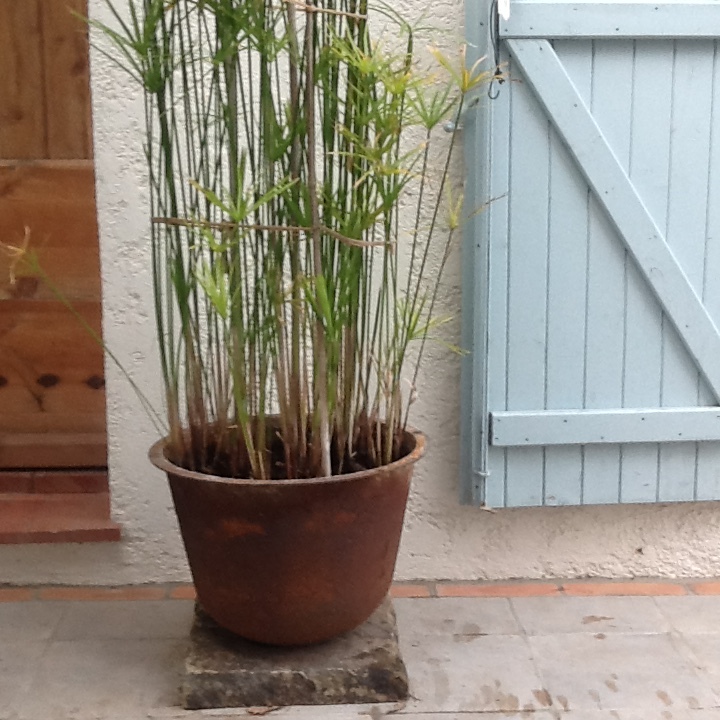 Needs light, but not direct sunlight, at least not at the hottest times of the day. Many different varieties, Helichrysum ‘Gold’ has yellowish leaves. 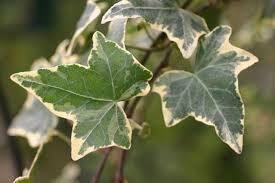 Direct sun if you want the leaves to have a silvery colour, but tolerates partial shade. Is drought tolerate, do not overwater. 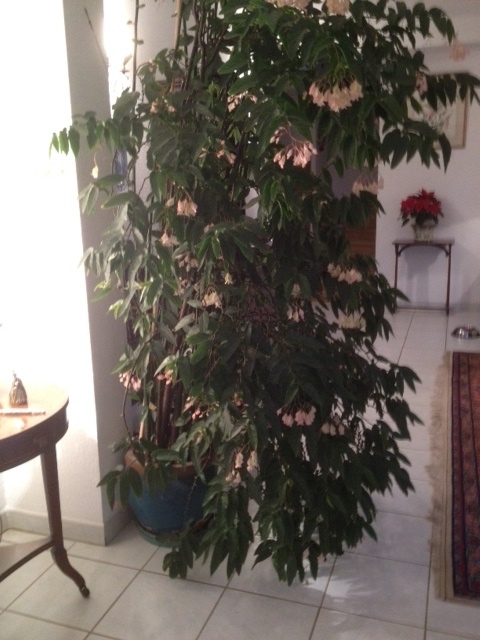 Leaves are scented and are flecked with cream. 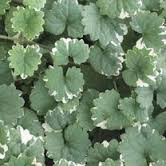 Easy to look after, likes moist but well-drained conditions. The choice of suitable plants for containers is limitless. 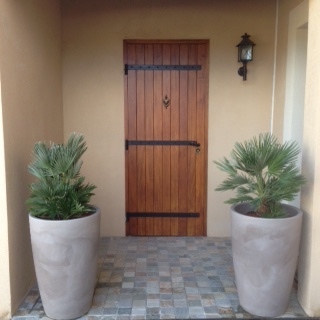 Fruit trees, shrubs, grasses, small palms, succulents, climbers, vegetables and of course the above mentioned plants. It all depends on the size of the container. 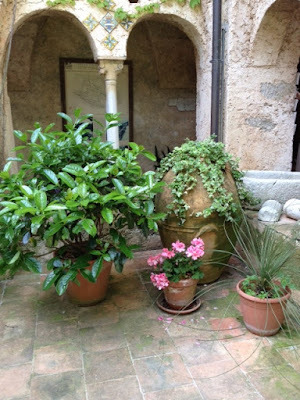 Beautiful shaped containers with just a trailing geranium or ivy can look stunning. 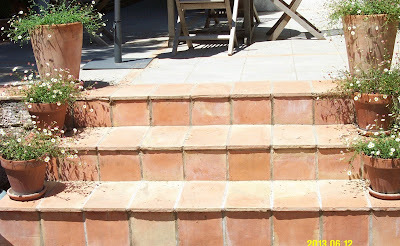 Line the bottom with a pot liner, then ‘crocks’ or ‘expanded clay pebbles’ or 'styrofoam' especially for big pots, so that the drainage holes do not get blocked up. 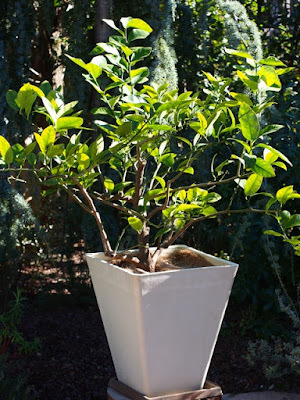 Fill the container with a mixture of compost and vermiculite ( ¾ compost to ½ vermiculite) to where you want your plant/plants to be positioned. 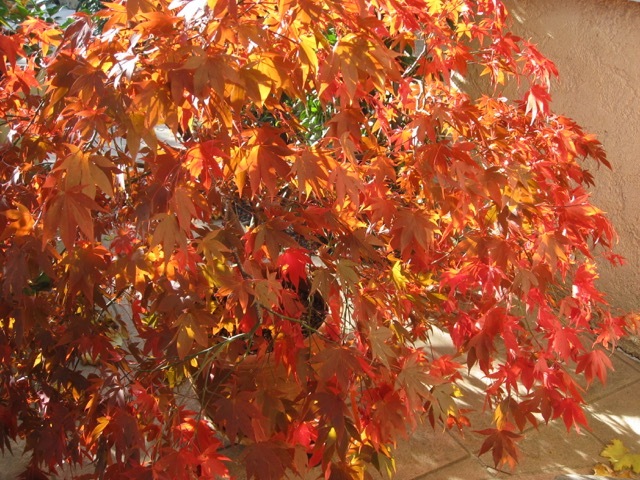 Trees and large shrubs require a normal compost, not one for containers. 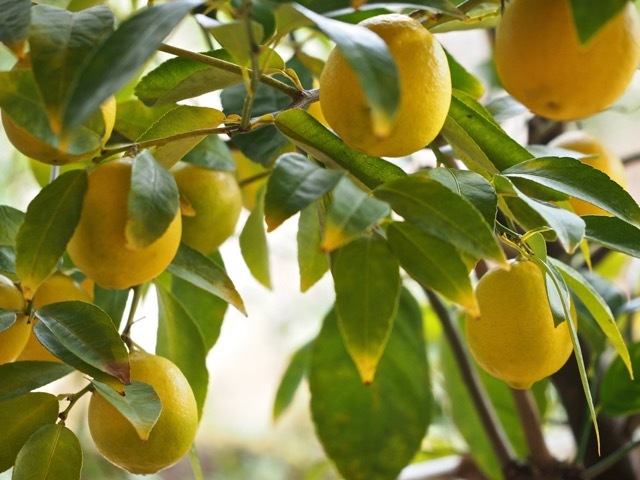 Special soil is available for planting Citrus fruit. Fill in with compost around the plant/plants and to just below the rim. 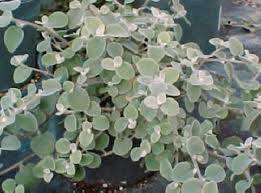 Sue always plants her large frost tender plants in a plastic container, the ones you get from the garden centres with shrubs and trees. 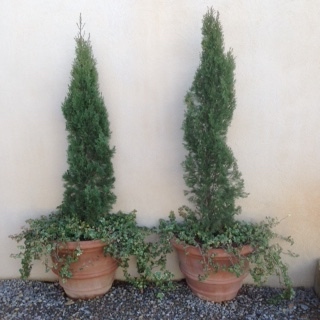 It is less heavy to take them to the greenhouse for the winter. 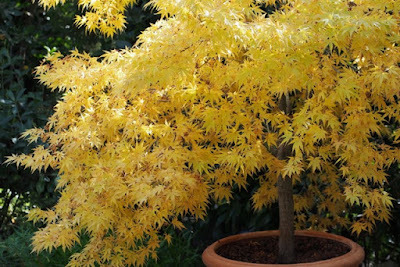 After they are planted in the plastic tubs they are then transferred into a more elegant pot. A magnificent Begonia, inside in the winter, outside on the patio in the summer, owned by Mavis's friend Colin. Photos from: Hazel Crawford, Lilian Feldman, Mavis McQuade, Gerda Nagtegaal, Isabel Pardoe, Rini Rubbens, Sue Spence, the web. 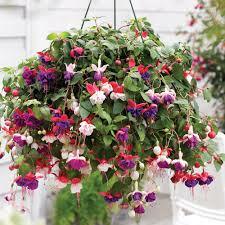 Bibliography: Hanging Baskets, Window Boxes & Containers - David Joyce; Wikipedia - Hanging Baskets.